Waukegan DUI Defense Attorney | Shaw Law Ltd. The criminal defense lawyers of Shaw Law Ltd. advise and represent people who have been arrested for driving under the influence (DUI) in Lake County, McHenry County and Northern Cook County communities north of the Loop. To learn about your best options for resolving a drunk driving arrest, contact Shaw Law Ltd. for the counsel of an experienced Waukegan DUI defense lawyer. The best approach to take on an Illinois drunk driving charge depends on many factors, including just where you were arrested. We’ll review the facts of your case to see whether we can challenge the traffic stop or the arrest. Our attorneys can also review the results of a blood or breath test to see if there’s a chance to attack the evidence of intoxication. Sometimes the case against our client is too strong to beat. In those situations, an experienced criminal defense lawyer can look for ways to protect you from the harshest consequences of a conviction. Although there are few opportunities to plead a DUI charge to a non-alcohol related offense, you might be able to protect your record through obtaining sentences of supervision instead of convictions. This outcome gives you a chance to keep your record clean, but it’s only available once in a lifetime. 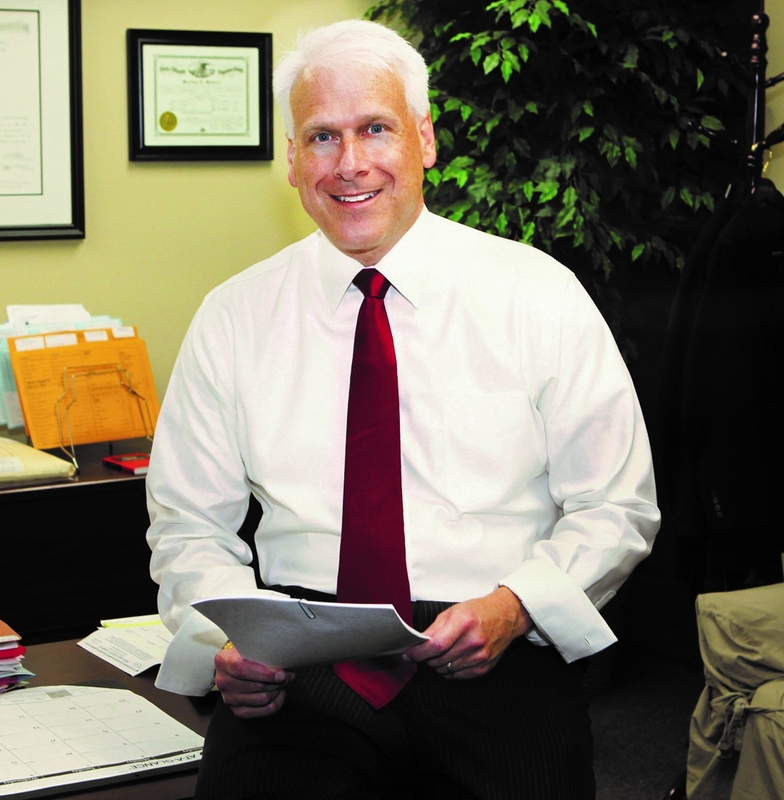 As a former local prosecutor in Lake County, Mark Shaw knows what defense strategies work best in different situations, because he knows what he expected to see before giving an opponent a break on charges or penalties. An important feature of our counsel is our ability to protect your interests on the driver’s license suspension aspects of your case. Whether or not you need to enter a guilty plea on the criminal case, a restricted driving permit or ignition interlock system can still be a realistic objective. We represent people arrested for drunk driving in southeastern Wisconsin as well as northeastern Illinois. For more information about our approach to client service in misdemeanor or felony DUI defense, contact a lawyer at Shaw Law Ltd. in Waukegan for a free in-office consultation.